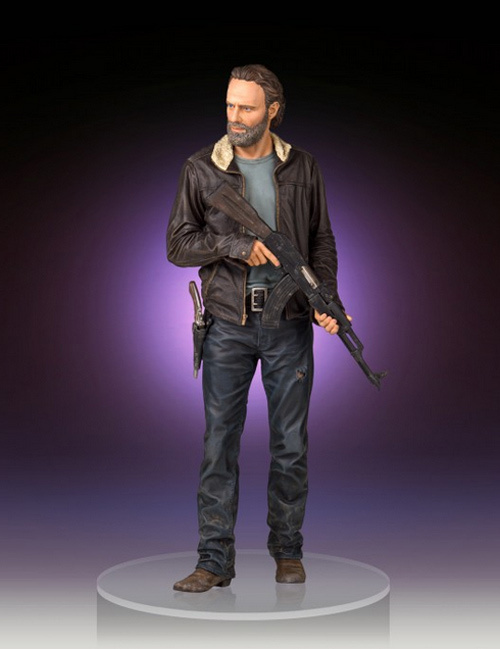 Funko has been making Walking Dead figures for several years now, some depicting memorable scenes from the comics or TV show… How did one man’s Funko get him in hot water? 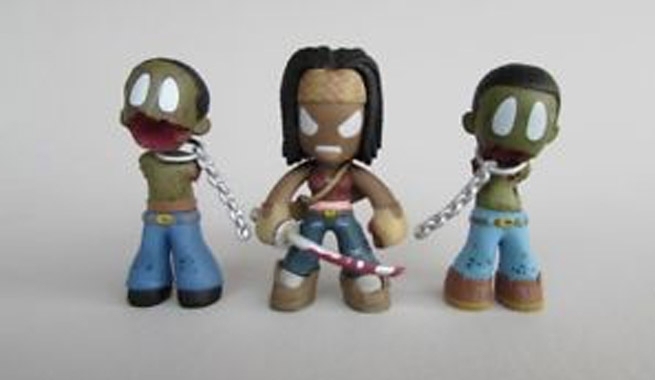 Most Walking Dead fans are familiar with this image of Michonne, who is introduced to the story carrying along zombified versions of her friends via metal chains. 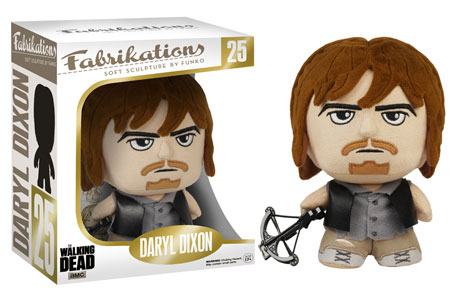 Funko introduced a chibi figure based on this scene, and it was lying on the desk of an employee at a Raleigh Hills credit union when a customer walked in. The customer was black, the employee was white. She had no knowledge of The Walking Dead or the lore thereof. She noticed the Funko, which she would later describe to her Facebook friends as “a black doll with a noose around its neck and hands tied behind its back.” The zombies Michonne carted around had no arms, actually, but had she known that, she likely would have taken that to mean the arms were broken off by the, uh, black slave owner. “Oh, I collect those,” the man reportedly told her, under the impression she was a fan. “Don’t you find that offensive?” she uttered out. “In what way?” he casually said. That’s when she marched toward his manager. “Apparently a story about a strong female character of color and overcoming adversity is offensive,” the employee remarked later. The report from a Raleigh CBS affiliate doesn’t mention if the man was fired over the incident, but he wound up digging a deeper hole for himself. When he made his own Facebook post, he threatened to out the customer by name — a violation of policy. A representative from the bank told the affiliate they “take its members’ privacy seriously” and that “we took immediate steps to address this personnel matter.” There was no further word on what that meant, or which of the two incidents they’re referring to.